Manufacturer of a wide range of products which include c i casting material, petter engine flywheel, lister fly wheel, cast iron castings components, hub casting and globe valve casting. 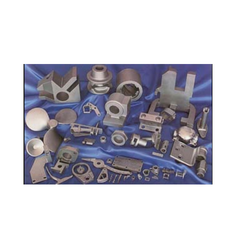 We are a well-known organization that is engaged in manufacturing, supplying and trading C I Casting Material. 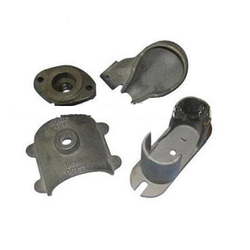 These Cast Iron Casting Material are very much strong and tensile and are appropriate for the manufacture of long-term utility appliances and engineering equipment. The offered range is designed and fabricated using the high-quality material so that it is in compliance with international quality standards. Furthermore, we customize these products as per the specifications detailed by our respectable patrons. 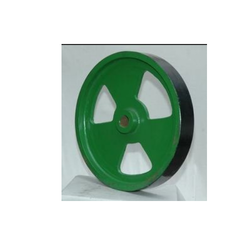 Matching to the huge market demands, we are involved in manufacturing and supplying best quality of Petter Engine Flywheel. The offered Petter Engine Flywheel is durable in nature. User can get them at market leading prices. We have given extra fine finishing to our final Petter Engine Flywheel. 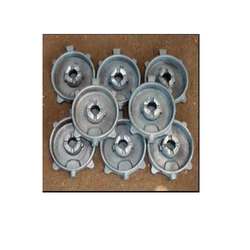 We manufacture a durable range of Cast Iron Castings Components, which is fabricated using high-quality raw material procured from reliable and trusted vendors. These products basically comprise grey iron and other groups of ferrous alloys, which solidify after coming in contact with a eutectic. Further, these can easily be certified through recognition provided by a fractured surface of the alloys. These are highly sought after in all kinds of markets, as fittings for varied kinds of machinery. 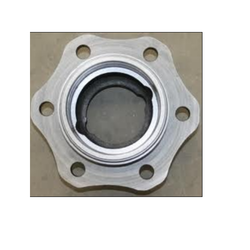 We are a well-known organization that is engaged in manufacturing, supplying and trading Hub Casting Products. These Hub Casting Products are very much strong and tensile and are appropriate for the manufacture of long-term utility appliances and engineering equipment. The offered range is designed and fabricated using the high-quality material so that it is in compliance with international quality standards. Furthermore, we customize these products as per the specifications detailed by our respectable patrons. 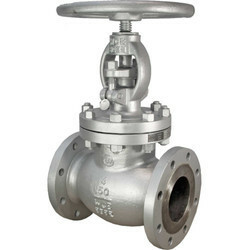 We are leading supplier of¿¿Globe Valve Casting. Client can avail this item from us at a reasonable rate. Banking on the skills of our qualified team of professionals, we are indulged in providing Decorative CI Casting Grills. 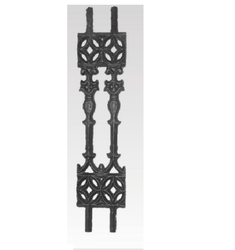 These Decorative CI Casting Grills are provided as per the client's requirements and demands. Furthermore, Decorative CI Casting Grills are rendered by making use of advanced tools and machines. We are a well-known organization that is engaged in manufacturing, supplying and trading Ornamental Casting. These Ornamental Casting Products are very much strong and tensile and are appropriate for the manufacture of long term utility appliances and engineering equipment. The offered range is designed and fabricated using the high-quality material so that it is in compliance with international quality standards. Furthermore, we customize these products as per the specifications detailed by our respectable patrons. 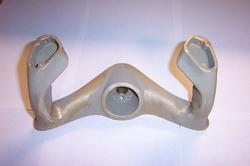 We are a well-known organization that is engaged in manufacturing, supplying and trading Construction Casting Products. These Construction Casting Products are very much strong and tensile and are appropriate for the manufacture of long-term utility appliances and engineering equipment. The offered range is designed and fabricated using the high-quality material so that it is in compliance with international quality standards. Furthermore, we customize these products as per the specifications detailed by our respectable patrons. We are a well-known organization that is engaged in manufacturing, supplying and trading Green Sand Moulding. 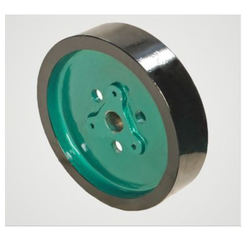 These Green Sand Moulding Products are very much strong and tensile and are appropriate for the manufacture of long-term utility appliances and engineering equipment. The offered range is designed and fabricated using the high-quality material so that it is in compliance with international quality standards. Furthermore, we customize these products as per the specifications detailed by our respectable patrons. 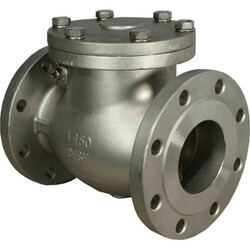 We are leading supplier of¿¿Non Return Valve Casting. We are offering this item to our client at a reasonable rate.